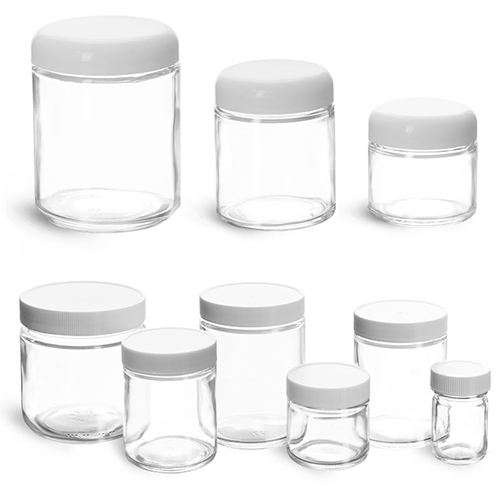 BOROSIL Brand glass jars serve a variety of applications in Education and Research. Bell Jars are suited for high vacuum work and as spares for vacuum coating units, Fermentation jars for microbial fermentations in Research and Development, Museum Jars for storing and displaying valuable specimens and also for chromatography work. The excellent resistance to chemical attack and good optical clarity of BOROSIL brand jars make them the most obvious choice.